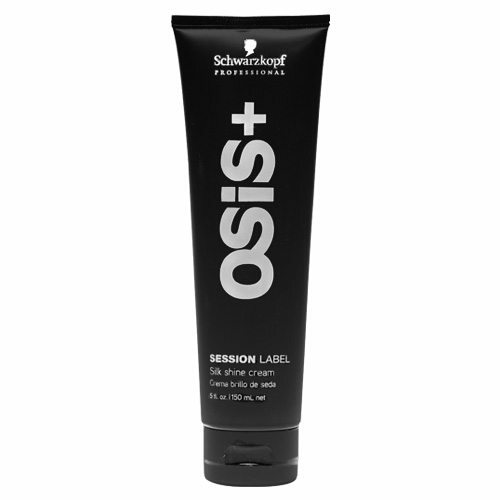 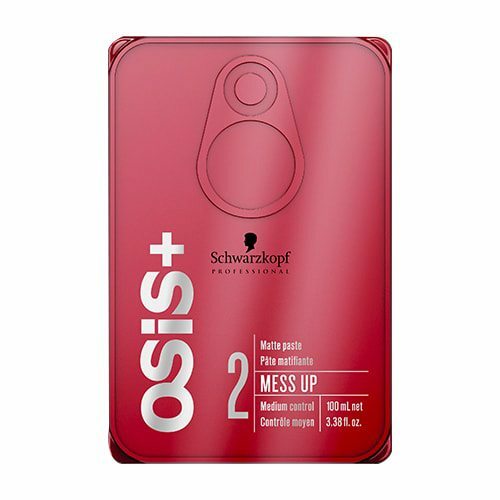 Osis Session Label Silk Shine Cream is a multi-purpose styling cream which prevents frizz and promotes shine. The ultimate all-rounder, Session Label Silk Shine Cream is loved by professional session stylists to moisturise and condition the hair whilst taming frizz and adding light, natural looking texture. 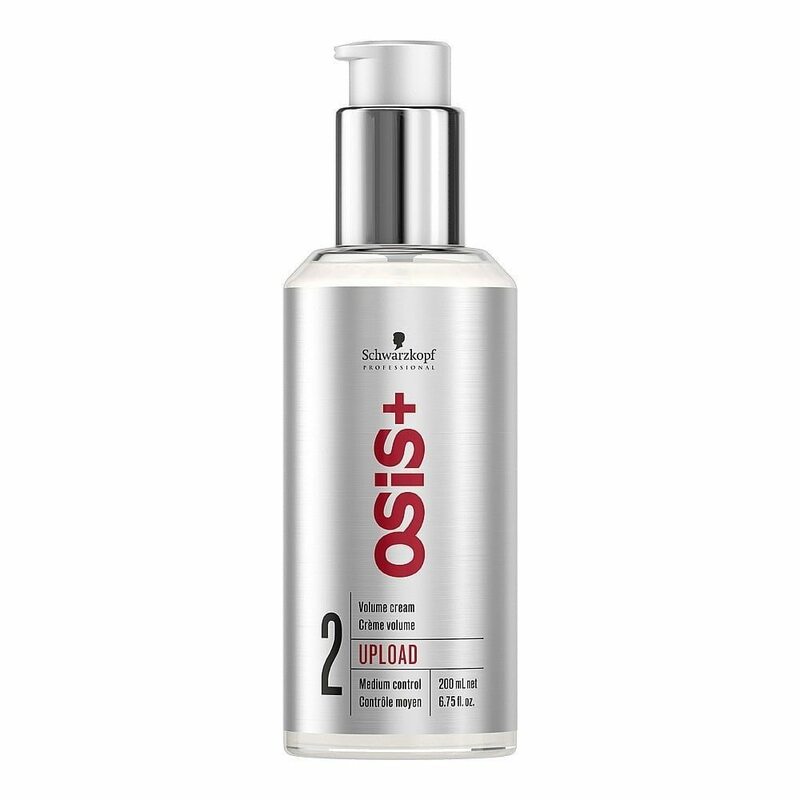 Used on fashion runways and catwalks, Session Label Silk Shine Cream is suitable for all hair types and won’t overburden the hair or leave any greasy residue. 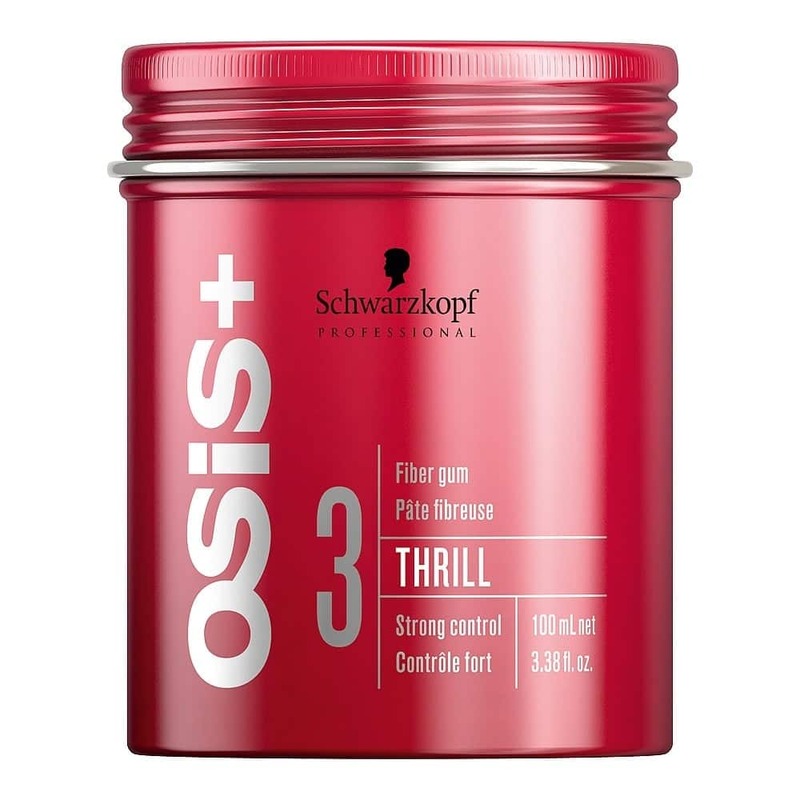 The hair is left looking smooth and shiny with subtle texture and separation.